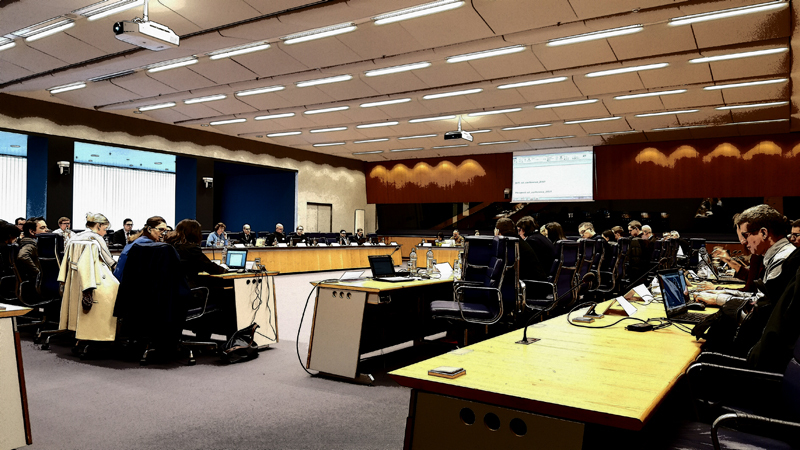 The European Commission (EC) recently launched the Web Accessibility Directive Expert Group (WADEX). This group has the mission “to advise the Commission in relation to the preparation of delegated acts, and in the early stages of the preparation of implementing acts” in relation to the EU Directive on the accessibility of the websites and mobile applications of public sector bodies. user experience / user experience design. This relates closely to the development of the W3C Web Content Accessibility Guidelines (WCAG) 2.1, which is expected to provide improvements for mobile accessibility. It also relates to several other W3C resources on web accessibility, including the Website Accessibility Conformance Evaluation Methodology (WCAG-EM) and its Report Generator, as well as Involving Users in Evaluating Web Accessibility. I am delighted to have been appointed as an expert to the WADEX sub-group, to represent W3C. With this effort I hope we can further improve the harmonization of web accessibility standards and practices across Europe and internationally, also in line with the EC objectives for a single digital market. I am intersted to be associated for India.I am a PWD. Please refer to the registry page for this EC expert group (first link in the blog post above).